Cheryls offers 20% off Sitewide via coupon code "BDAYSALE". 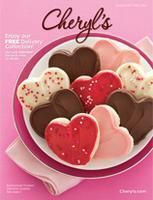 Cheryls offers Valentine Sampler for $9.99 and $10 Reward Card. Cheryls offers 30% Off Entire Holiday Collection via coupon code "HOL30". 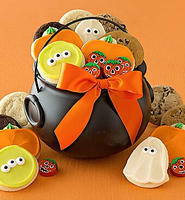 Cheryls offers the Halloween Cauldron Treats Gift for $14.99. Shipping fee starts at $6.99. 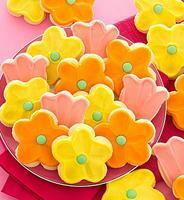 Cheryls offers the Frosted Flower Cutout Cookies for $29.99 . 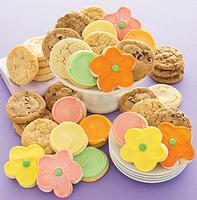 Cheryls offers the Springtime Cookie Gift Box for $24.99. 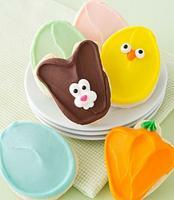 Cheryls offers 6 Easter Cookie Sampler for $9.99 with free shipping. 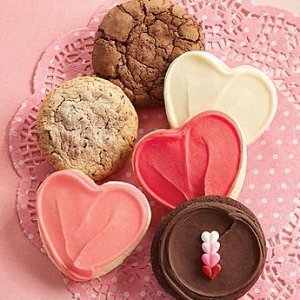 Ending today (1/22), Cheryl's Cookies offers free shipping entire site via coupon code "VDAYSHIP"
Today only (12/23) until 3 pm ET, Cheryl's offers the Guaranteed Christmas Delivery on select items for $5 via coupon code "HURRYSANTA". Cheryls offers free shipping on Halloween items via coupon code FALLSHIP. 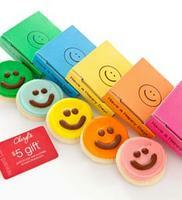 Cheryl's offers its Cheryl's 6-Cookie Sampler Pack for free. Plus, you'll receive a free $10 Cheryl's Gift Card for use on a future purchase with $6.99 for shipping. 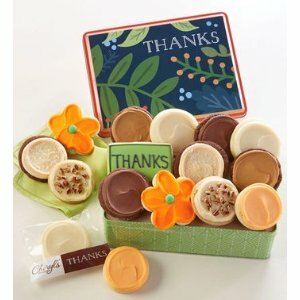 Cheryl's offers 25% off entire site via coupon code "HALLOW25". Shipping starts at $6.99, but some items qualify for free shipping. 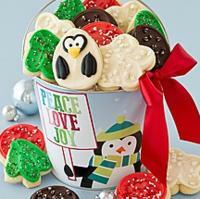 Some exclusions apply, including the $5 cookie greetings. 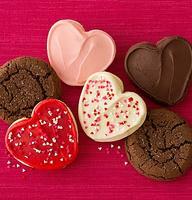 Cheryl's offers Cookie Greeting Cards in 29 styles plus a $5 Cheryl's Gift Card for $5 with free shipping. This buttercream-frosted cookie comes in a gift box. 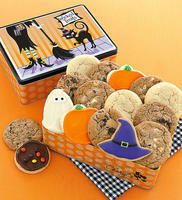 Today only (Sep 25), Cheryl's offers its Halloween 48-Count Cookie Gift Pack for $29.99 plus $8.99 for shipping. 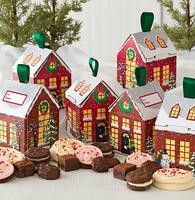 The pack comes with 48 individually wrapped buttercream-frosted or gourmet cookies. 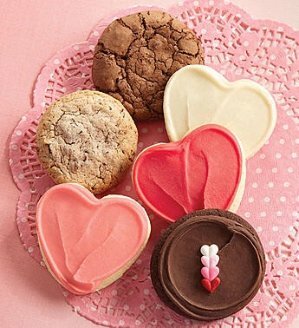 Cheryl's offers Up to $15 OFF plus Free Shipping via code BOOSHIP. 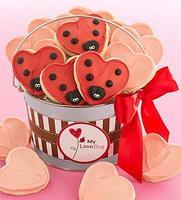 Cheryl's offers its Mother's Day Cookie Greeting Card plus a $5 Cheryl's Gift Card for $5 with free shipping. 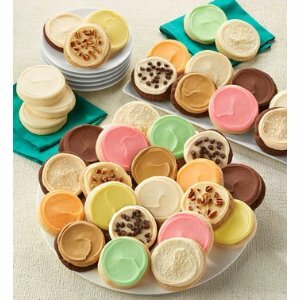 Cheryl's offers its Cheryl's 6-Cookie Easter Sampler for $9.99 with free shipping. It includes a buttercream-frosted Easter bunny, chick, three egg-shaped cookies, and frosted banana walnut cookie. 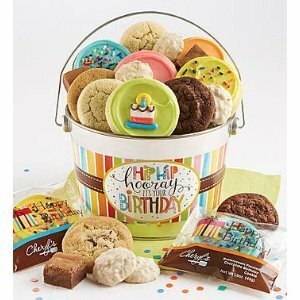 Dealmoon recommends: the Easter Treats Bucket (pictured) for $19.99 with free shipping.